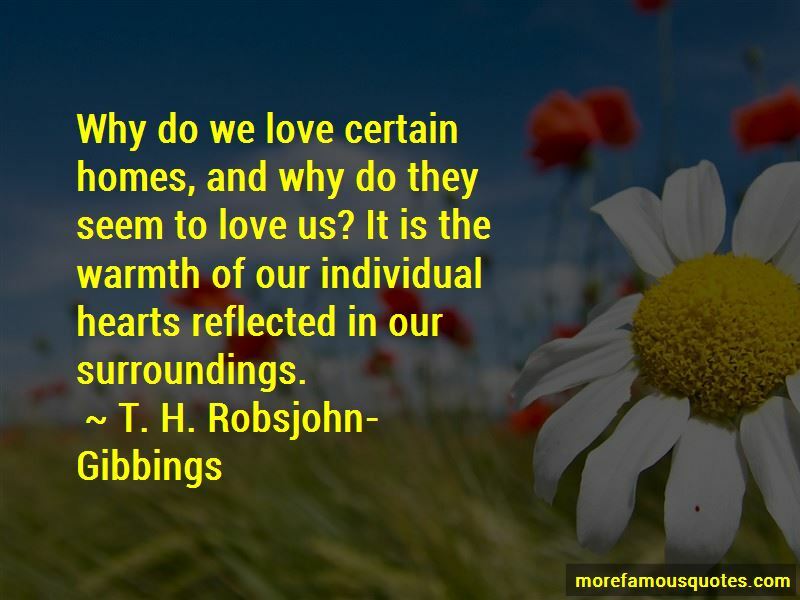 Enjoy the top 2 famous quotes, sayings and quotations by T. H. Robsjohn-Gibbings. Why do we love certain homes, and why do they seem to love us? It is the warmth of our individual hearts reflected in our surroundings. 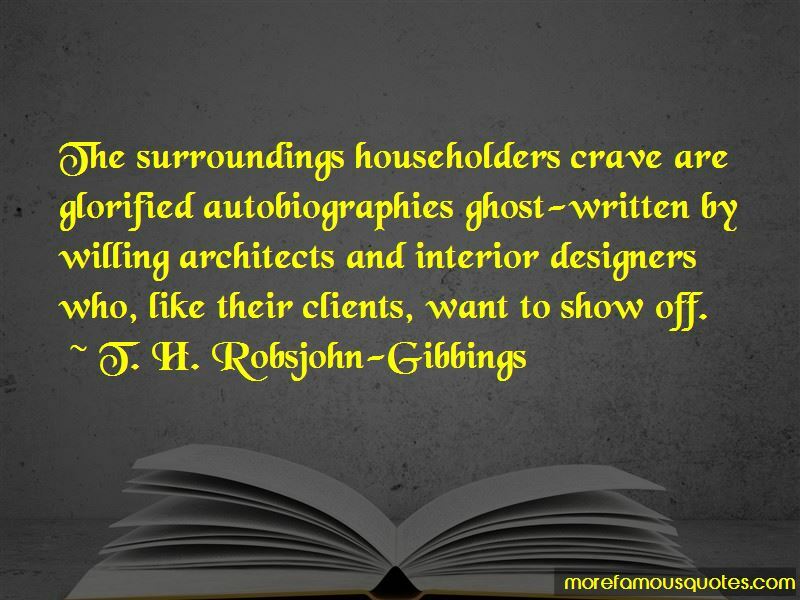 Want to see more pictures of T. H. Robsjohn-Gibbings quotes? Click on image of T. H. Robsjohn-Gibbings quotes to view full size.